Retirement is often thought about with feelings of worry; even for those that are sufficiently prepared financially. In a world where economic security is dubious at best and the average life span has increased significantly, it’s easy to understand why there is so much fear surrounding retirement. For instance, a bankrate.com poll showing that an estimated 36% of Americans are not saving for retirement is a valid reason for concern. On the other hand, in a Legg Mason survey of 500 investors whose affluence was defined by their investible assets of at least $200,000, 88% admitted that they still had lingering fears about retirement. This is an indicator that fears about retirement may not only be about financial preparedness. Overall however, financial concerns tend to undermine other fears that people often find difficult to voice as they face retirement. This was true for those planning for retirement, facing retirement and some already in retirement. Concerns that were paramount to overcoming fears about retirement for most people were centered around the following five areas. Concerns about health and health care always seem to top the list of retirement anxieties. 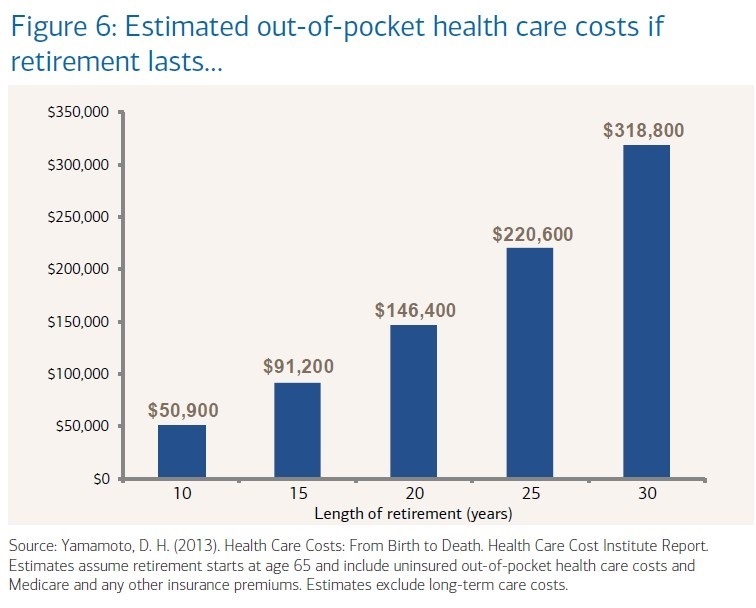 Escalating medical and pharmaceutical costs as well as changes to traditional health care options in the last five years have increased concerns about what a major illness could do to retirement plans. This retirement fear also aligns with a recent survey by the Employment Benefit Research Institute which suggest that the average 65-year-old retired couple can expect to pay approximately $163,000 in out-of-pocket expenses for health care. This, as it turns out, may only cover about 50% of the actual medical expenses. 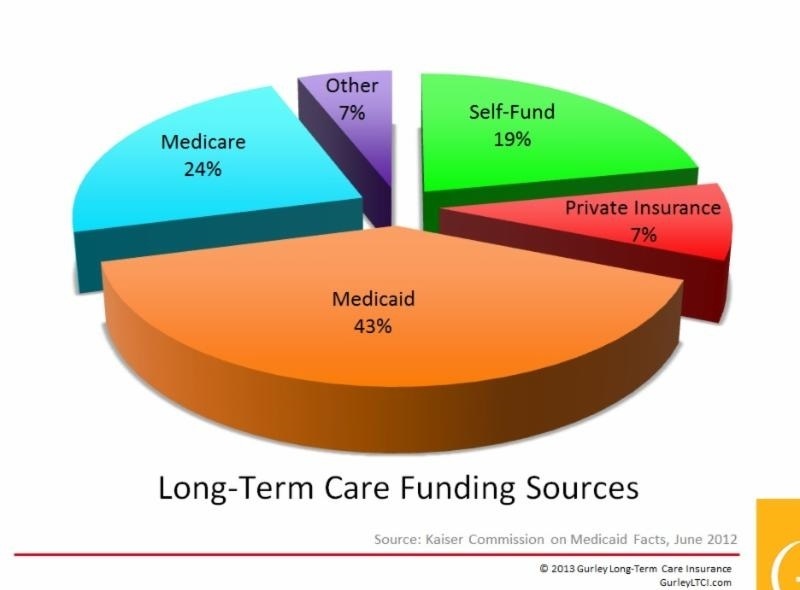 It also does not include long-term care or the annual rate of inflation for medical expenses which could be anywhere between 5 and 7 percent. One way to circumvent this concern is to consider retaining the services of a private Medicare exchange to supplement individual coverage. For those with a retirement plan, financial experts suggest being proactive by making a general assessment of potential health concerns and building additional returns into their retirement portfolio. Also, keep in mind that various insurance products are constantly emerging. One for example is the transference of retiree medical benefits to a group annuity that can provide long-term tax-free funding for medical benefits. Outliving retirement resources has become increasingly worrisome as more people are experiencing this phenomenon. Studies show the average American who retires at age 65 is expected to live at least 20 to 30 more years. As such, the fear of outliving your assets or running out of money is a valid one. The first step to overcoming this fear of retirement is to sit down with a qualified financial advisor to discuss your longevity risks. By evaluating your current financial status, they can get you started on a plan or suggest some key products such as annuities or life insurance that can hedge against asset depletion. Recognize that this may also require taking a realistic look at your current financial status, spending habits and your approach to retirement planning. Loss of Independence. This retirement fear usually revolves around the issue of living environment. Most people want to remain self-sufficient and stay in their own home. Since this falls under the umbrella of one of life’s “unpredictables”, the best solution to overcoming this fear is through careful retirement planning. This will most likely include some type of Long Term Care, Insurance and/or reverse mortgage arrangement. Long term care can be costly, so savvy financial experts advise their clients to start early to explore funding options. Government not following up on obligations. Not saving enough for retirement is usually the cause for this concern. The good news for those that are not immediately heading into retirement is that they have time to be more proactive about retirement savings and less dependent on government support. For those facing retirement or currently in retirement, the latest Social Security trustee report suggest that benefits are more solvent than people are being led to believe. In fact, the report indicates that Social Security and Medicare benefits have sufficient resources to pay full benefits until 2034. That gives people planning for retirement as well as the government more than 15 years to make adjustments for future retirees. Losing a sense of structure and purpose. The demands of working often prevent people from establishing a social network or interests that are outside of their employment track. As such, many people in retirement often come face to face with the reality that they have little structure or purpose to their daily lives. If there are serious uncertainties about finances, it is more possible that they will be concerned about what they are going to do with the indefinite amount of days ahead with nowhere to go and less interaction with others. This particular fear can be averted however, if in the years before retirement people would take the time to realistically assess where and how they plan to live in retirement. This will help to create a picture of what this phase of their lives will look like. If you don’t like the picture, consider the things that really make you happy. 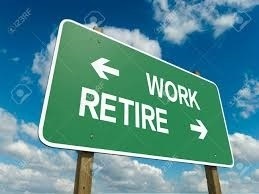 Chances are they will be the same after you retire. If they are not already a part of your life, find innovative ways to start incorporating those things into your life. Be sure to open dialogue with your spouse or significant other about retirement so that you can both be on the same page, especially if your retirement will not occur simultaneously. This can help to make the transition from work to retirement less worrisome and more like planning for an adventure. The best way to overcome fears about retirement is to use it as a motivating force to drive emotional and financial preparation for this very different phase of life.